Industrial robot systems are playing an important role on the Integrated Manufacturing Systems (IMS). Safety standards is a top topic for manufacturing sector. Consequently, they are continually updated to keep up with market demands. Organizations such as ANSI and ISO creates international guidelines to ensure and follow the safety standards requirements. According to the ISO 11161:2007 … Therefore, it deals only with those safety aspects that are important for the safety-relevant interconnection of the machines and components. Where machines and equipment of an integrated manufacturing system are operated separately or individually… the relevant safety standards for these machines and equipment apply. The layout should include the design, construction, installation, maintenance, modification, and decommissioning of integrated manufacturing systems. Since Industrial Control Systems interconnect multiple machines, is crucial to include a detailed layout for all machines and components of the automation process on the layout or design of the systems, as well as the safety devices, sensors or hazard areas. The standard recommend to create individual zones within a larger system. The main benefit of dividing an IMS into smaller control zones is to allow workers access particular zone of the automation system in a safe condition while other sections still in production mode. Applying the safety by individual zone will maximise productivity because it reduce the risk of possible hazards and protect the staffs from any injury. Robot systems are always related to Integrated Manufacturing System, Industrial robots are use in complex or simple production line operations. component devices of the industrial robot system or robot cell. Most of the industrial robot manufacturers include their own safety components to the industrial robot arm. Some of the industrial robot applications involve with IMS are material handling, packaging, assemblies or palletising. 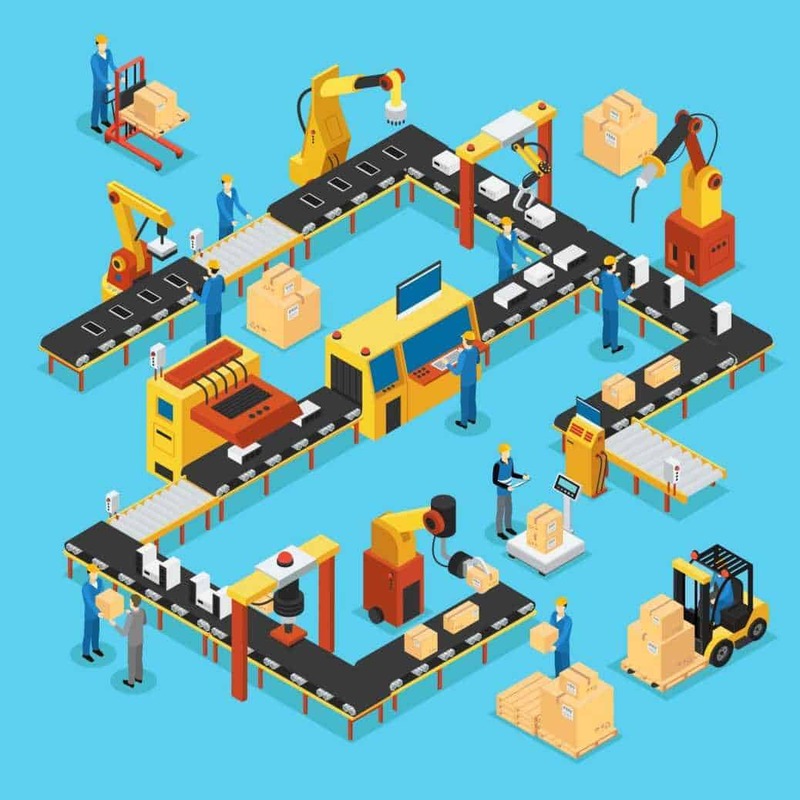 Whether you are part of the smart factories or not, you need to keep updated with new trends and new safety measures that will help you to have an effective production operation.